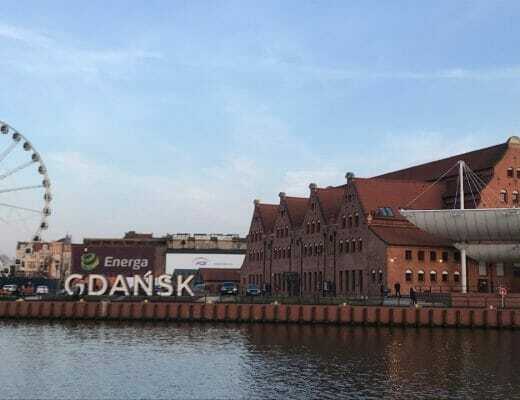 The past couple of years has brought an even rapid and dramatic increase in the number of coworking spaces in cities of all sizes across the globe. To date, research talks about 13,800 coworking spaces with 1.2 million members worldwide (2017 numbers). 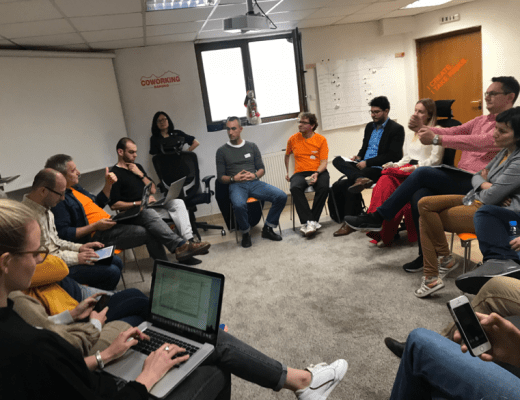 Everyone want to open a coworking space! But coworking space management is not easy. 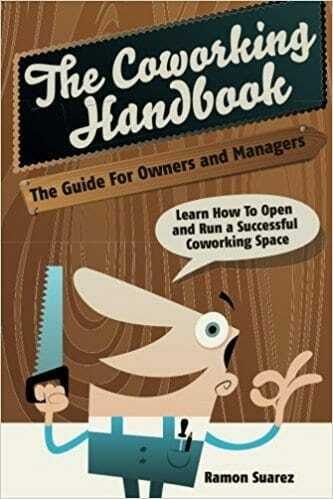 So here’s a list of recommended books for coworking. The number of coworkers are going to triple by 2020 to 3.8 million members. (In Cowork7/24, we believe these numbers will be very much exceeded, of note!). Many just wish to join a more collaborative, meaningful, and supportive new world of work. Not only newbies but even established operators are constantly learning what makes up powerful communities, how to attract specific target groups, or how design supports serendipitous interactions. There are many written resources available to those who are eager to learn about the “happiness industry” of our times. Our humble experience has shown us that every coworking space is unique. Every community, or even every member of community has different valid expectations out of “coworking”, and this is completely fine. There is nothing better than diversity, and we are all inclusive when it comes to operating a coworking space. 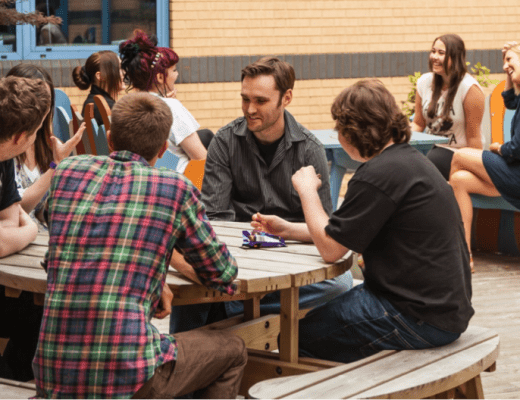 Whether you are a seasoned coworking space operator, or a complete newbie who has just opened his/her first space, noone will ever be in a position to tell you what is the best for your community, or “how you should rather run your space“. Still, there is many resources you can read for “how others have done it”. Coworking space management requires continuous learning. For that, here’s a list of books our team has recommended for coworking. We hope you enjoy reading these books as much we loved. 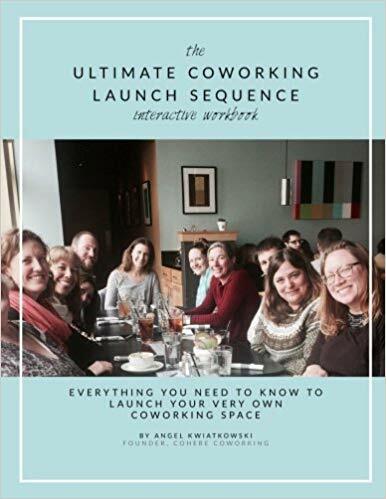 Written by Angel Kwiatkowski in 2017, the Ultimate Coworking Launch Sequence: How to build a successful coworking community is the most recent must-have, interactive, step-by-step guide for starting a coworking space. In this interactive workbook you will find a thoughtful collection of advice and exercises, stories and examples, assignments and templates, considerations and calculations and checklists and pro-tips that can save yourself from a ton of headaches and heartaches when building up your coworking space. 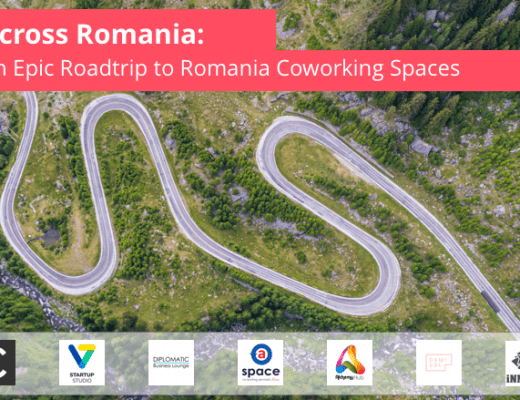 Ramon Suarez, founder of Betacowork Coworking in Brussels, launched his Coworking Handbook in 2014 that helps you discover everything you need to know about opening, managing and growing a successful coworking space. More than just a thinker’s guide, this handbook is full of actionable ideas, including bonus checklists, spreadsheets, links to online resources and more, helping you jump right into building your ideal space and thriving community. Written by Angel Kwiatkowski & Beth Buczynski, Coworking: How Freelancers Escape the Coffee Shop Office and Tales of Community from Independents Around the World helps you escape the coffee shop or home office, and embrace the diverse community of independent workers that’s growing all over the world. Filled with personal stories from coworkers from all over the world, the book is written for anyone who is keen to discover a new work and lifestyle but is definitely a brilliant read for coworking space operators. Angel’s and Beth’s other book entitled Coworking: Building Community as a Space Catalyst is filled with personal stories and insights, resources, inspiration and actionable ideas to begin to build a community of coworking members. This book is highly recommended if you are new in this field and wish to get a compact view about how to become a space catalyst. 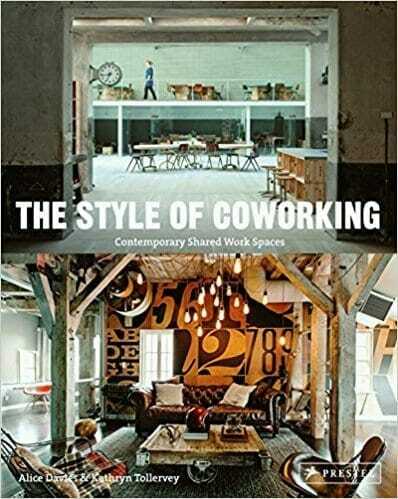 The Style of Coworking: Contemporary Shared Workspaces, published in 2013 by Alice Davies, features 30 of the most impressive office spaces around the world including Google Campus in London and Makeshift Society in San Fransisco. Each space in the book is illustrated via a range of wide-angle and close-up photographs, offering you page after page of endless inspiring ideas for coworking. 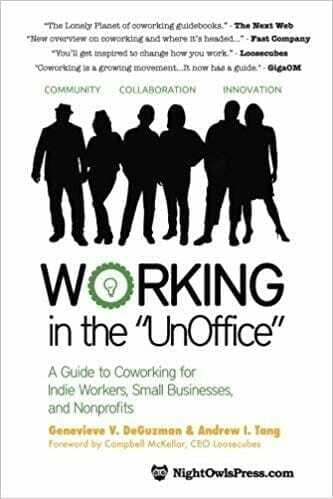 Working in the UnOffice: A Guide to Coworking for Indie Workers, Small Businesses, and Nonprofits, published by Genevieve V DeGuzman & Andrew I Tang in 2011, is one of the very first guidebook to coworking that also chronicles the rise of coworking and the social and economic trends making it possible. 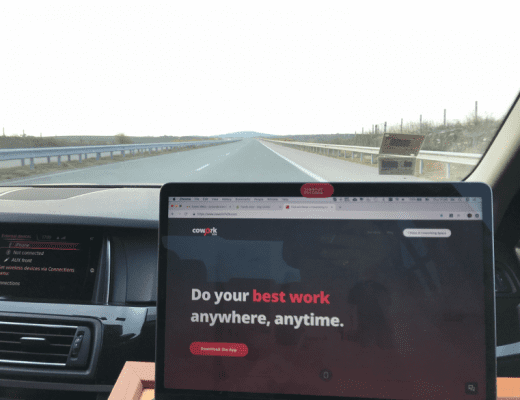 You will find interviews with entrepreneurs, independent professionals and coworking space owners that help you discover the secrets of building a coworking community and space. 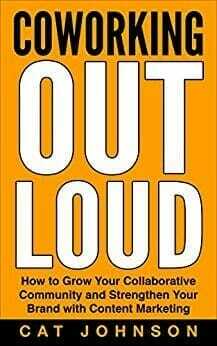 Coworking Out Loud by Cat Johnson is an introduction to content marketing for coworking space operators who want to launch a content strategy but don’t have the time, resources or know-how to get started. The book is a great overview of the benefits of content marketing for coworking spaces, as well as some practical how-tos for getting started and leveraging existing resources. 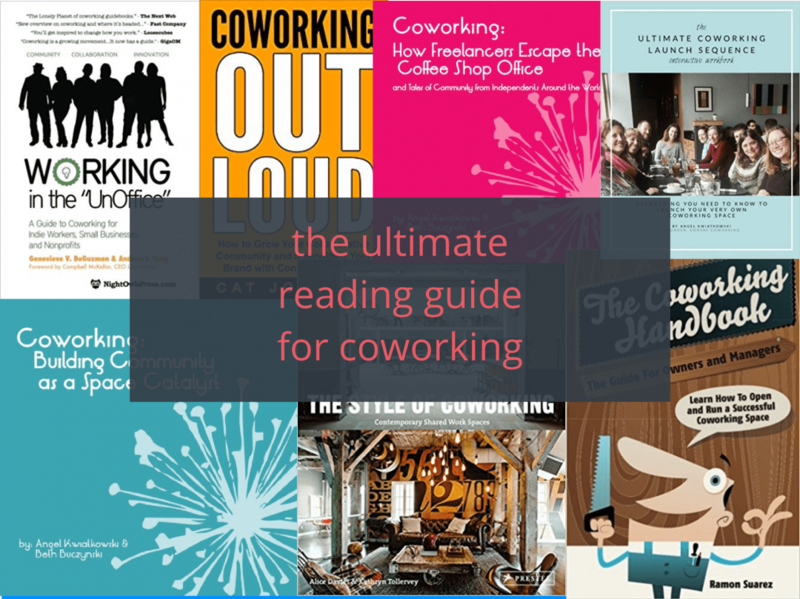 Did you enjoy our recommended books for coworking? Would you like some more reading ? 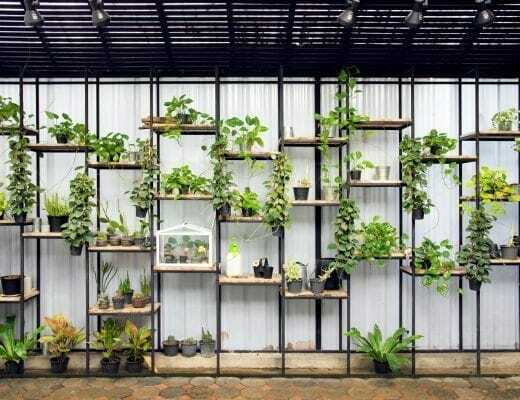 Here’s how to create an eco-friendly coworking space, and here’s organizing successful events at your coworking space. 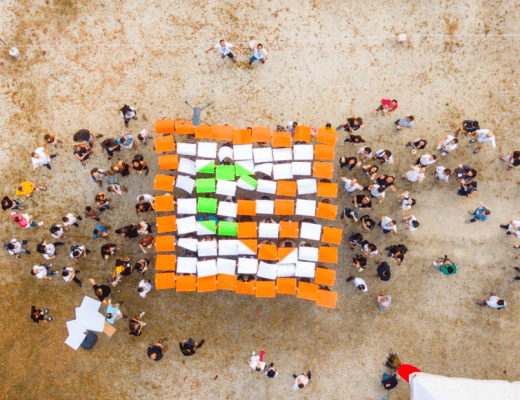 By the way, Cowork7/24 currently has more than a 140 bookable spaces in 21 cities. 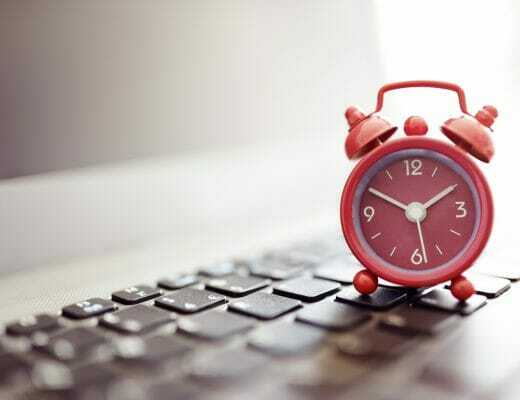 Register your space or learn more about us on the Cowork7x24 website. We are committed to make your life easier. If you are looking for a place to work from, download our iOS or Android app to book a workspace.